In the last years, research interest has focused on the possible role of maternal periodontitis in the achievement of a pregnancy, as well as the possible role of paternal periodontitis in the success of medication administered for the treatment of infertility. 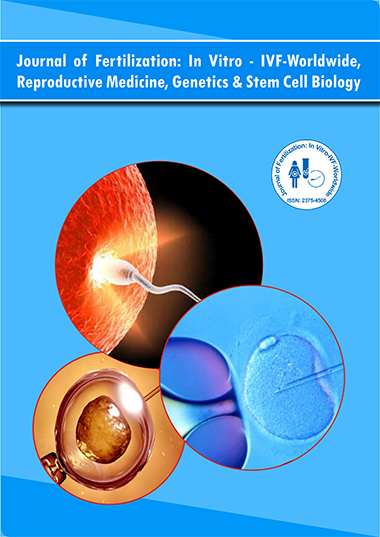 The purpose of this publication is the presentation of the limited number of research data that highlight the relationship between maternal/paternal periodontitis and the effectiveness of fertility treatment. From the results of the small number of studies published to this day, mainly conducted in small population samples, it can be shown, that periodontal disease, especially periodontitis, could, as a chronic bacterial infection, affect the effort to treat fertility problems. Nevertheless, the confirmation of this effect requires further in-depth research. Until then, one could point out that periodontal disease should be treated upon diagnosis, even before addressing the infertility problem.